Secondly, we’ve got plants growing in the garage and things we’ve already planted outside. 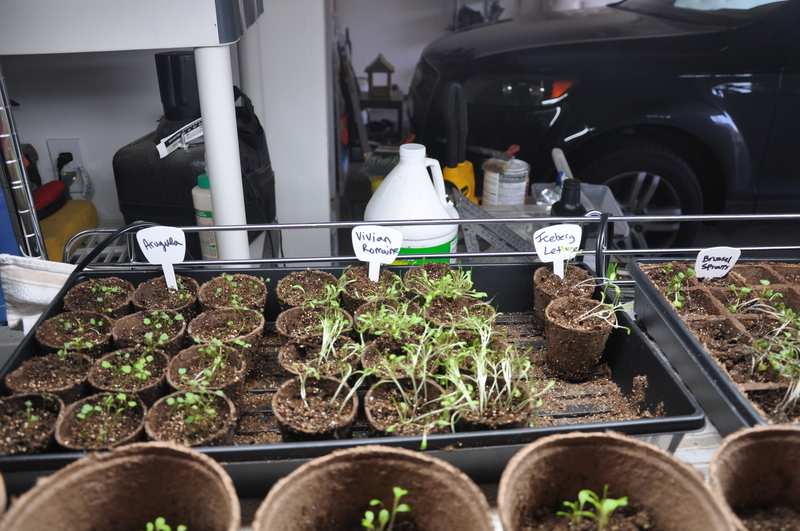 The plants in the garage (arugula, broccoli, celery, romaine, iceberg, and brussels sprouts) are growing quickly. They love the heating mats we’ve placed under their pots. 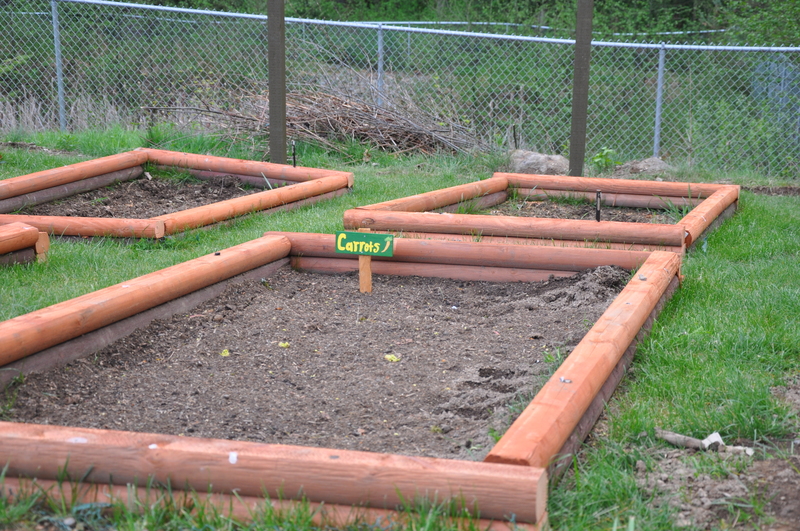 Outside, we planted potatoes, carrots, sunflowers, and scallions. We had a freeze here in Snohomish a couple of nights ago, so I hope everything will survive! 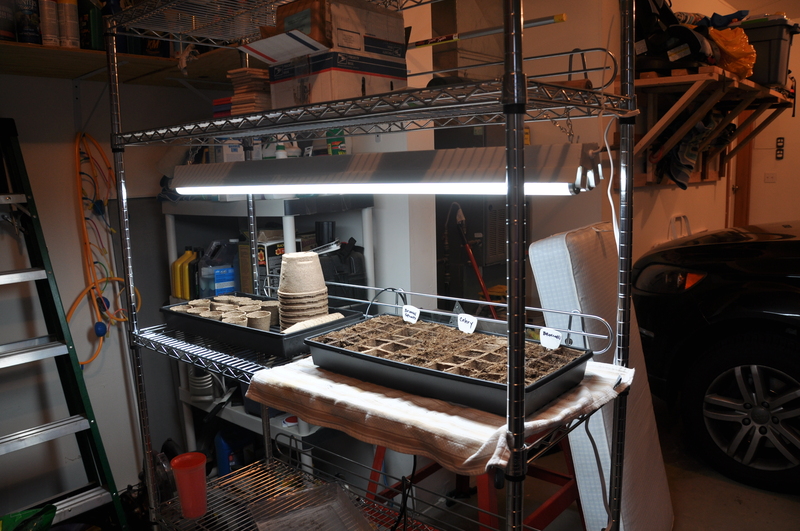 This coming weekend, we plan to plant the rest of our seeds or plants from the garage outside. I had a question from a patient who has been inspired to start an organic garden. She wanted to know where to get manure for fertilizer. Here’s the answer: 1. If you’re going to use manure, you want to make sure that it is from a known source where it comes from grass-fed animals (basically, making sure that the animals aren’t given antibiotics and other chemicals). 2. Use compost instead—you can get organic compost from Home Depot or Lowes (look for Cedar Grove Compost—a company out of Everett!). 3. Supplement the compost with an organic fertilizer. Here’s a recipe for organic fertilizer: 4 parts cottonseed meal or canola-seed meal, 2 parts bone meal, 1 part kelp meal, 1 part garden lime. Once things grow some more, I’ll make another post. OR . . .maybe I’ll post some pictures of our fence when it’s done. 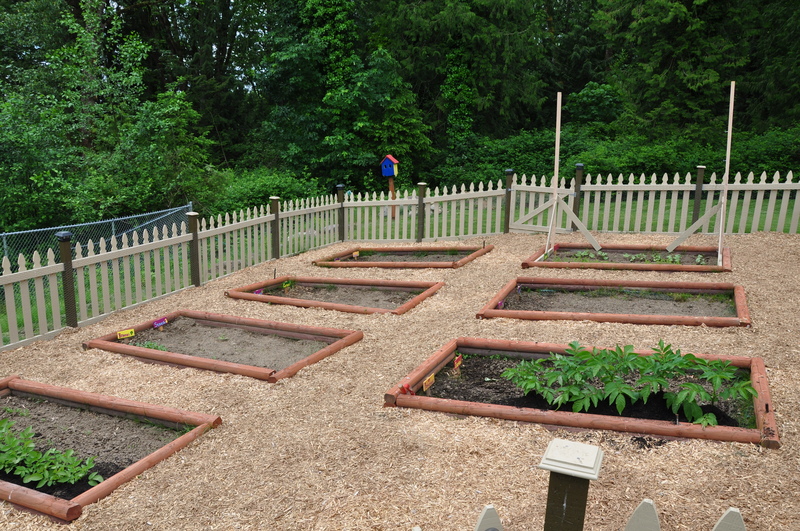 My husband was so excited by our tiny little vegetable garden last summer, that he was inspired to think bigger. 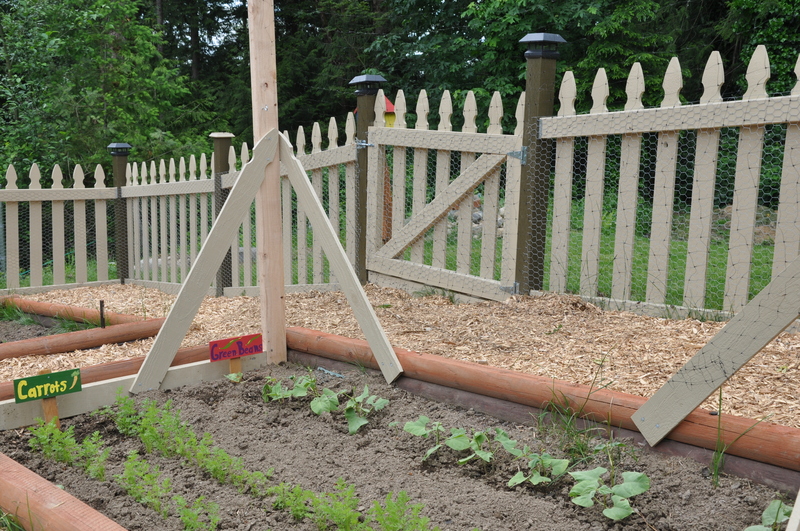 He came up with the idea, and gently coaxed me to get on board with a larger organic garden. I’m very proud of his idea and it makes me giggle a bit, mostly because I’m the Naturopathic Doctor and usually think more “organically”. One of the main reasons for growing our own food is a goal of eating “clean and more nutrient-rich” food. 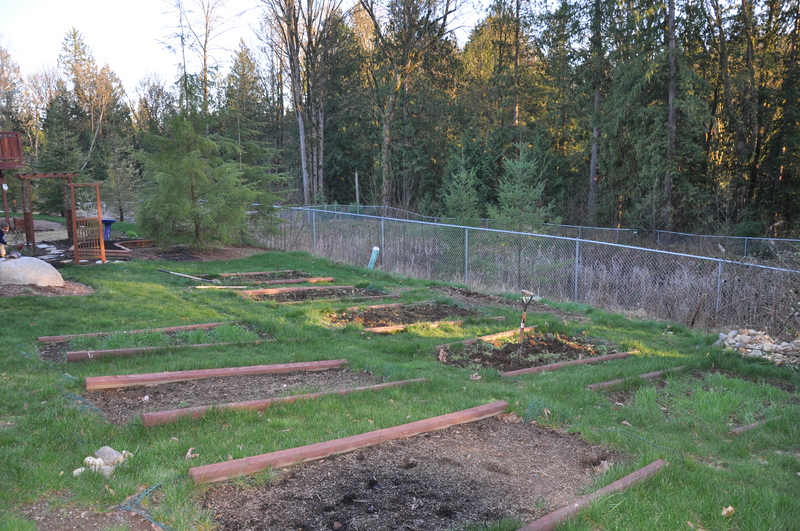 Surprisingly, the Pacific Northwest has pretty poor soil, so we have to do a lot of extra work to make the soil ready to produce nutrient-rich food. Becuase of the abundance of rain in the NW, this tends to wash away all of the nutrients in the soil. The food we are going to produce is technically organic (not certifiable yet) and should be better than the vegetables you can pick up from a local grocery store. Here’s some reasons to eat out of your own garden: Fresh fruits and vegetables, no trasnport time, more nutrient-rich, and the satisfaction of knowing that you’ve grown your own food! 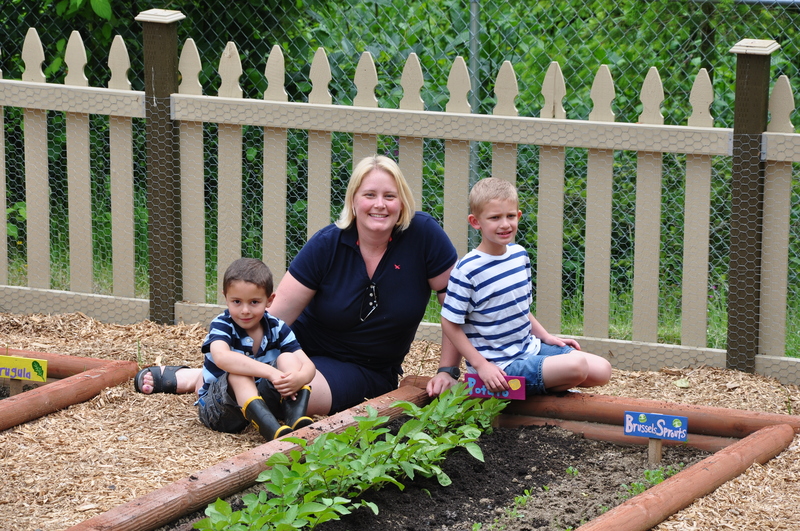 In 2009, our garden produced small pumpkins, cucumbers, sunflowers, and about 10 pieces of good lettuce. 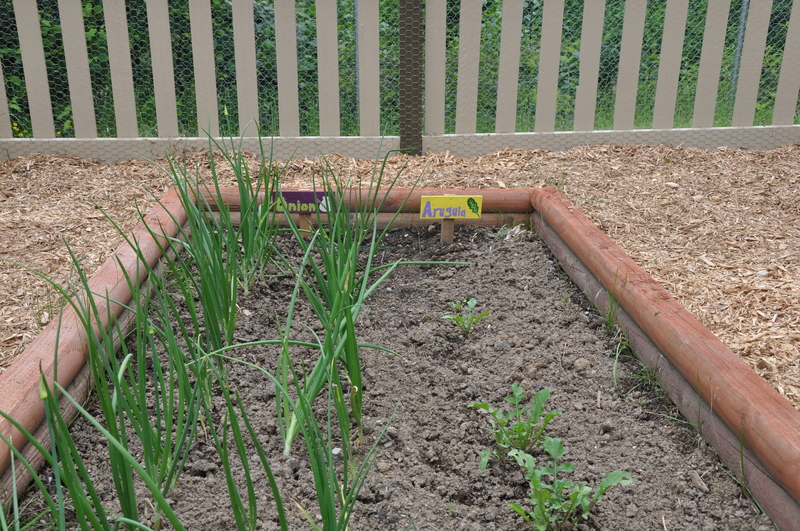 This year, we are adding potatoes, green beans, arugula, carrots, scallions, romaine, broccoli, dill, tomatoes, brussels sprouts, celery, garlic, zucchini, squash, and Walla Walla onions. 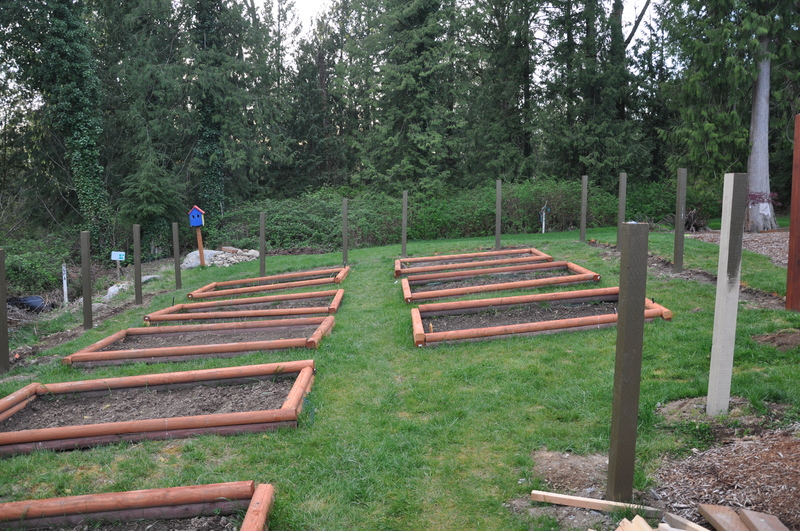 Last September, we did a load of back-breaking work to create 8 garden plots measuring 8 feet by 4 feet. Our yard has very poor soil, or should I say clay. 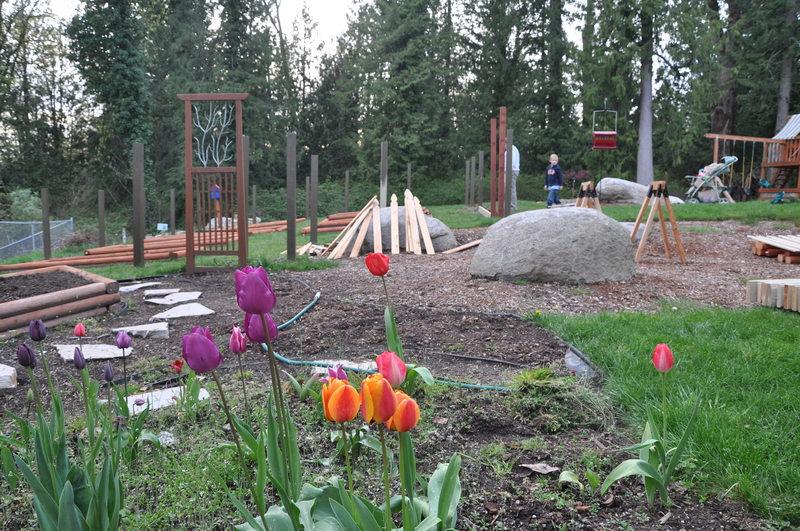 In order to have garden plots that would produce good vegetables, we had to dig out all of the clay and rocks and replace it with garden soil, compost, and nutrients. Trust me when I tell you that it was HARD work! At our current stage in the process, we’ve started some vegetable seeds in peat pots in our garage. Seeds need a specific temperature/environment in order to sprout and then be transplanted into the ground. 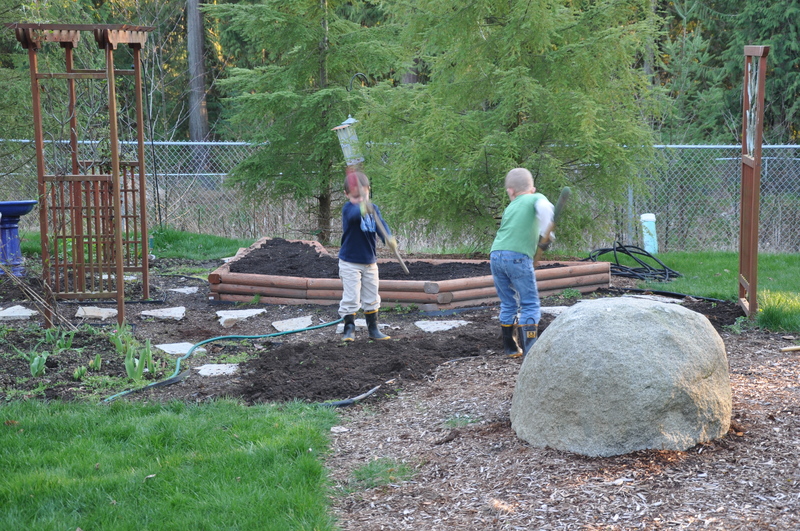 We intend to transplant those pots after the last frost (according to the almanac, it’s April 15th). 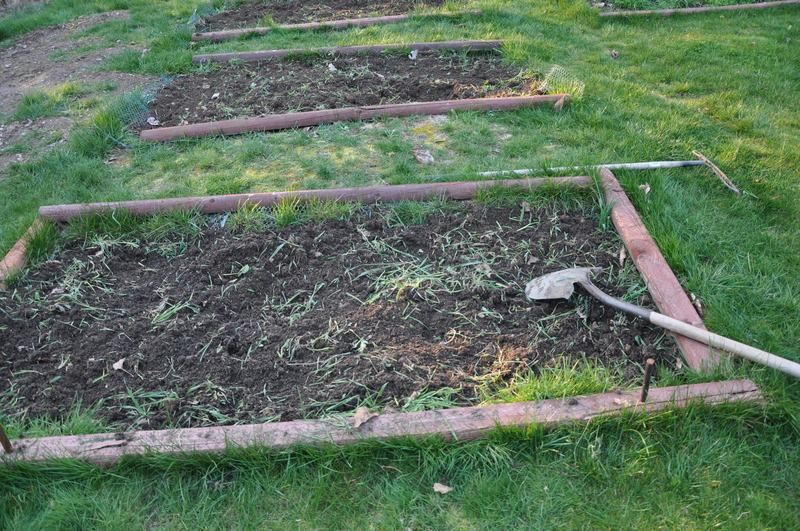 Starting vegetables inside before the frost has the main purpose of giving some vegetables extra time to grow. For example, celery needs 110 days to grow after being trasnplanted outside. The vegetables that don’t need to be started indoors include pumpkins, cucumbers, potatoes, garlic, onions, sunflowers, and herbs. 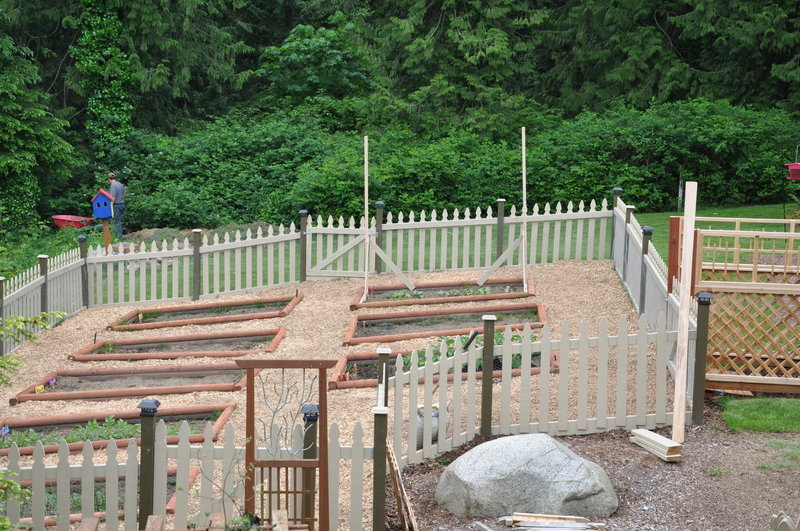 My goal is to blog about the steps involved and our progress on the garden. If you have any questions, comments, or tips, please don’t hesitate to speak up. Don’t be surprised if you see our “extra” vegetables being sold in the office this summer! YUM! Lately I’m feeling like a broken record (or scratched CD) when I talk to my patients about the importance of exercise. I can’t figure out if people are just sick of hearing about it, they feel like they don’t have time, or if they just don’t want to exercise. I can definitely understand not having enough time. We all have busy lives. Humans were not meant to sit at a computer all day. Just like most dogs that crave a daily walk and require an energy expenditure, humans need that also (even though we may ignore it). Exercise doesn’t have to be boring. There are so many options these days that include things like Zumba, Yoga, hiking, karate or martial arts, step aerobics, elliptical machines, water aerobics, basketball leagues, soccer clubs, rowing, wall/rock climbing, tennis, Moms with strollers clubs, racquetball, ballroom dancing, cycling, spinning, cardio dancing, and games on the Wii for exercise. Do any of these sound interesting? Most of these are available at your local YMCA, club, or recreation center. If you value your health, you’ll consider adding exercise to your life. For all of you that already accomplish this daily task, I send you a huge cyber high five and hug. You’re awesome for even reading this article. For those of you that need to add this to your life, I just offer one last word of advice: Don’t take your health for granted! 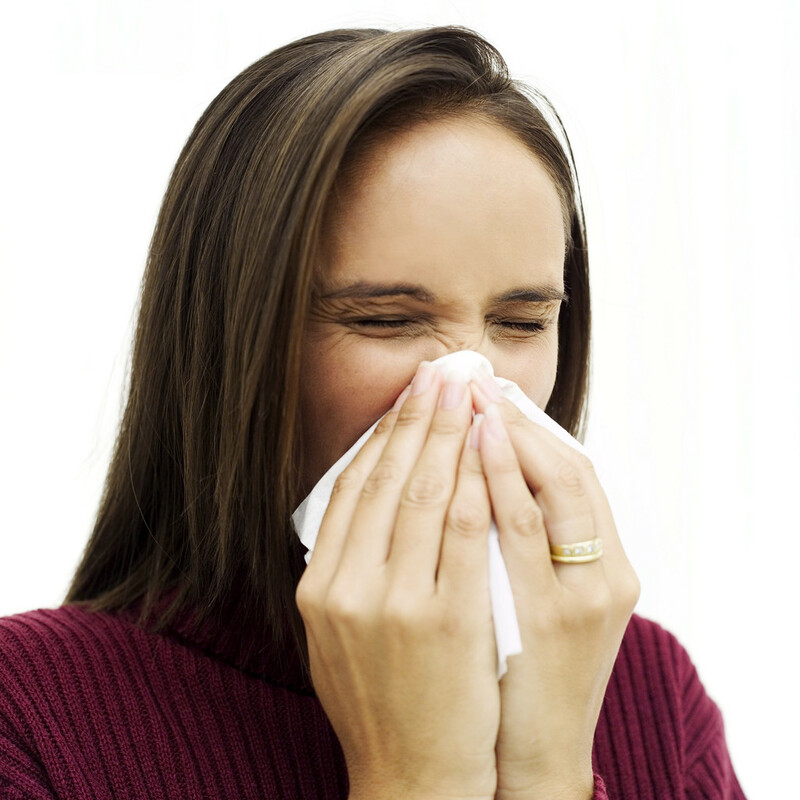 Commit to 3-4 days per week for a minimum of 3 weeks. In my opinion, it takes three weeks to get used to an exercise routine. Aim for “moderate” exercise like walking, swimming, light aerobics, weight lifting, etc. An “I’ll get around to it” attitude doesn’t work. Once you’re feeling good with 20 minutes, increase your time by 5 minutes every week until you reach 45-50 minutes. If you feel like you don’t have time for a planned work-out, try doing simple things like always taking the stairs, mow your lawn with a push-mower, park far away so that you have to walk, or adopt a dog so that you make yourself go for a walk. Disclaimer: As always, when starting a new exercise routine, please check with your doctor prior to starting.